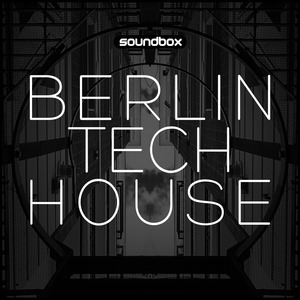 Straight out of the clubs of Germanys capital city comes Berlin Tech House. 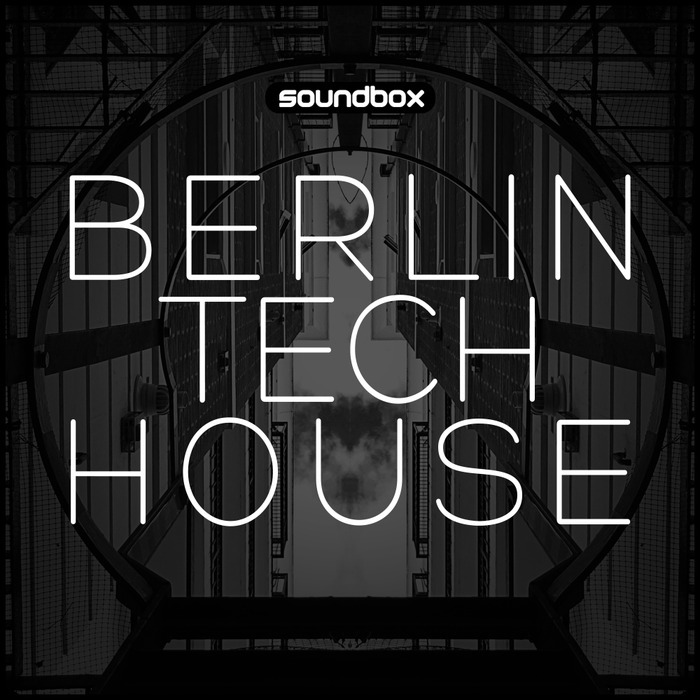 A whopping 464MB of the latest loops and samples ready to create your next killer track and grace the sound systems of Berghain, Tresor and Watergate. Subbed out kicks, pumping bass-lines, hypnotic synth leads, speaker shaking drums and section defining FX are just part of what makes this collection a must have for your audio arsenal. All loops are key labelled and BPM sync?d at 124bpm for ease of use when programming in your favourite DAW.